The Capricorn Cetaceans Project (CCP) is a research project conducted under the direction of the Marine Ecology Research Group, Southern Cross University, Australia. 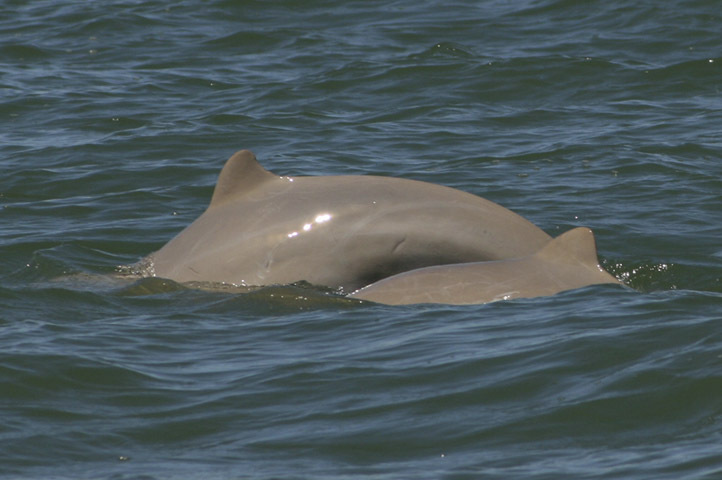 CCP uses a multidisciplinary research approach to further improve our understanding of the effect of anthropogenic stressors, and their interactions on inshore dolphin species, primarily the Australian snubfin dolphin (Orcaella heinsohni) and humpback dolphin (Sousa sahulensis). The fundamental concept behind of our work is to undertake impartial and independent research to address the principal conservation issues that cetaceans face in a continuing changing environment.